I love to travel and I will take whichever means of transportation necessary. I’ll fly or take the train when I can, but I’ve always had a soft spot in my heart for a good long road trip. Planning a road trip with kids makes me all nostalgic for my own childhood. Growing up in the 80s, my family of five would pile in the station wagon every summer for the journey from Florida to Tennessee for a week in the mountains. It was a long drive but I loved it. There’s just something about being in the car with family that means vacation has already started. Now that I am a parent, of course there are more responsibilities to consider. Things like naps and bathroom breaks and meals on the road and ALL. THE. PACKING can make taking a road trip with kids feel a bit challenging. But I still love it. Our boys have been great traveling buddies even from an early age so we actually choose driving most of the time when it comes to family vacations. When I was little, my sisters and I brought activity books and coloring books and paper for drawing and music to listen to on our walk-mans. While today’s technology is more advanced, our kids still bring most of the same stuff. It just got an upgrade. Read on to find out some of our favorites! Both our boys are really in to drawing and writing. Now that Calvin is learning to read, he loves practicing his words and letters. The Boogie Board is coming with us on our road trip to Florida in a couple weeks and the kids are so excited. 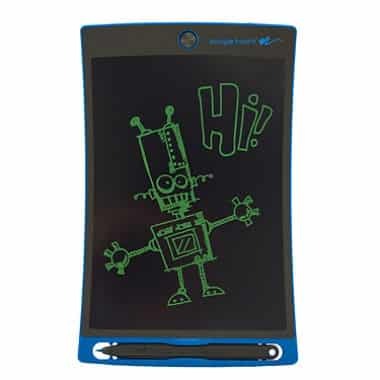 You draw right on the board using the included stylus and when you want to start over, just push the button and it disappears! You can grab a Boogie Board on Amazon, but if you are a Sam’s Club member, that’s where I found the best deal for ours! 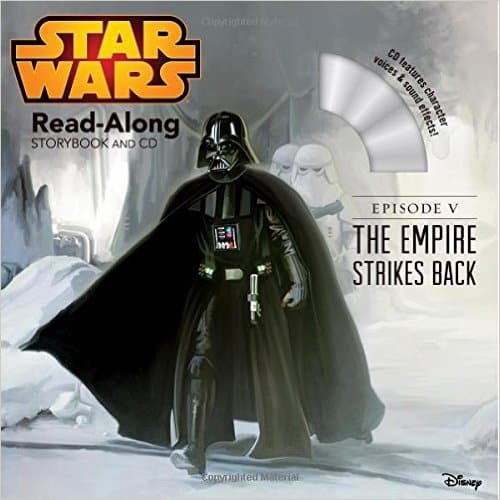 We already have a van full of audio books for driving around town but I decided to round out our collection with Empire Strikes Back and Return of the Jedi. 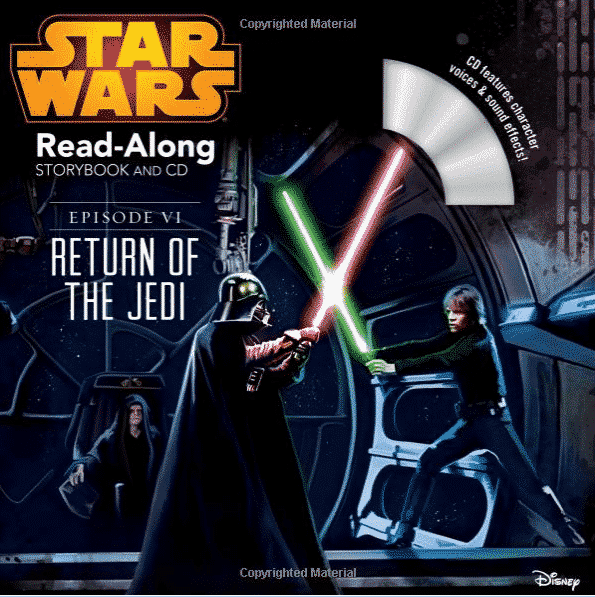 I love audio books because kids can flip through the pages and read or just listen if they are prone to car-sickness. Plus they are pretty inexpensive at around $5 each. 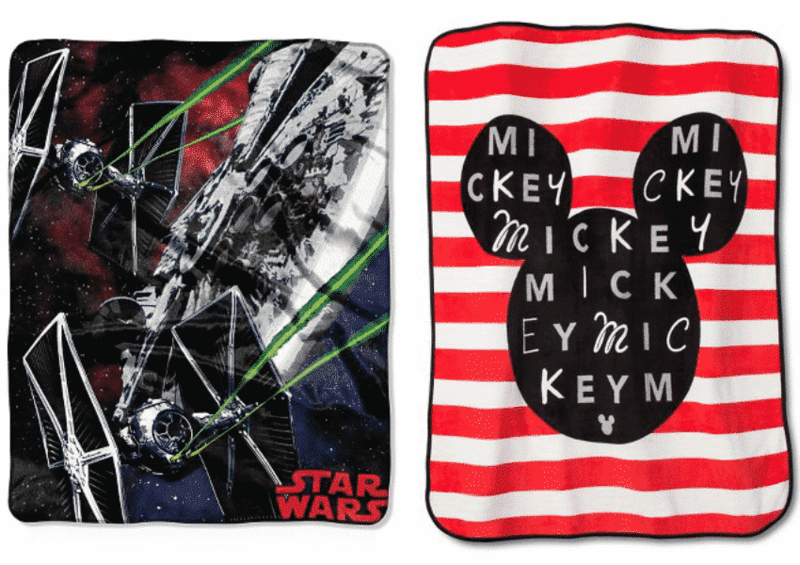 Other favorites include The Force Awakens, Star Wars: A New Hope, Moana, and Inside Out. Our van doesn’t have a built-in DVD system but we do have a portable one that we reserve for the long drives to Florida and Alabama. 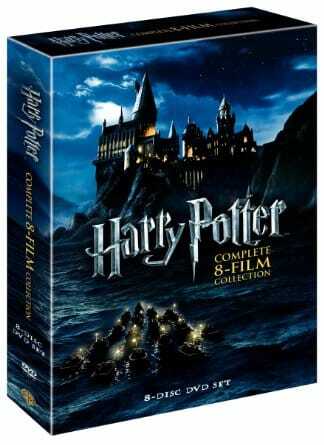 We have a case of favorite movies and this year we’re bringing Harry Potter along for the fun! The boys have seen the first couple movies so we’ll stick to those for now. I love having them all though for when they are a little older! I made this Mr. 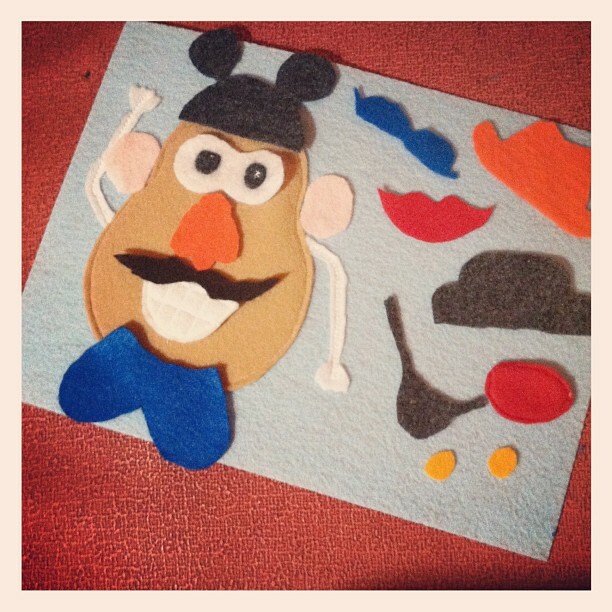 Potato Head Play Mat a few years ago and he will be traveling again this time. Since we are heading to Walt Disney World, I think he needs a few new accessories for the trip! Any seasoned traveling parent will tell you snacks and drinks are essential for road trip success. We pretty much have an anything goes attitude about snacking on the road so we try to bring a few healthy options like fruit, pretzels and applesauce along with plenty of water. Letting the kids keep track of their own water is awesome too. 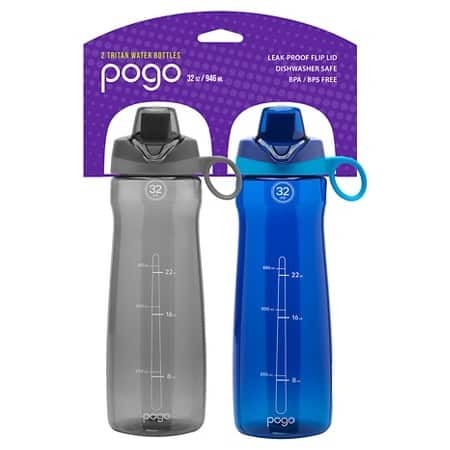 We love the Pogo water bottles from Target when we’re on the go. Getting comfortable in the car can be difficult so we make sure to have lots of cozy items to keep complaints at bay. These fuzzy throws from Target are perfect for traveling. They aren’t too bulky but are super soft and cozy. Plus it’s fun to let the kids have something with their favorite characters on it. Why not? We never leave home without Puppy and Quackers. 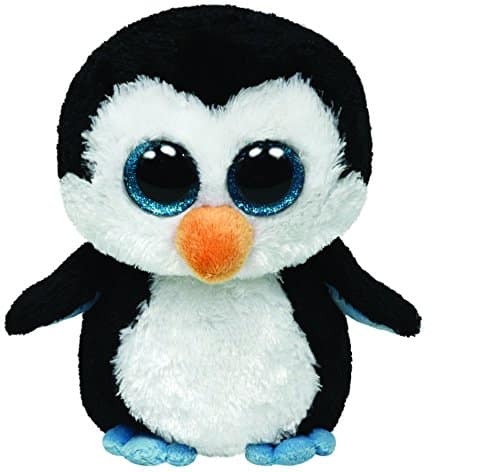 Everyone needs a cute little travel buddy, right? We don’t let the boys bring their whole room but a couple Beanie Boos usually find their way into the van as well. A road trip with kids just wouldn’t be the same without a few car games! Growing up, we got a special snack each time we crossed a state line, searched for license plates and played the alphabet game. 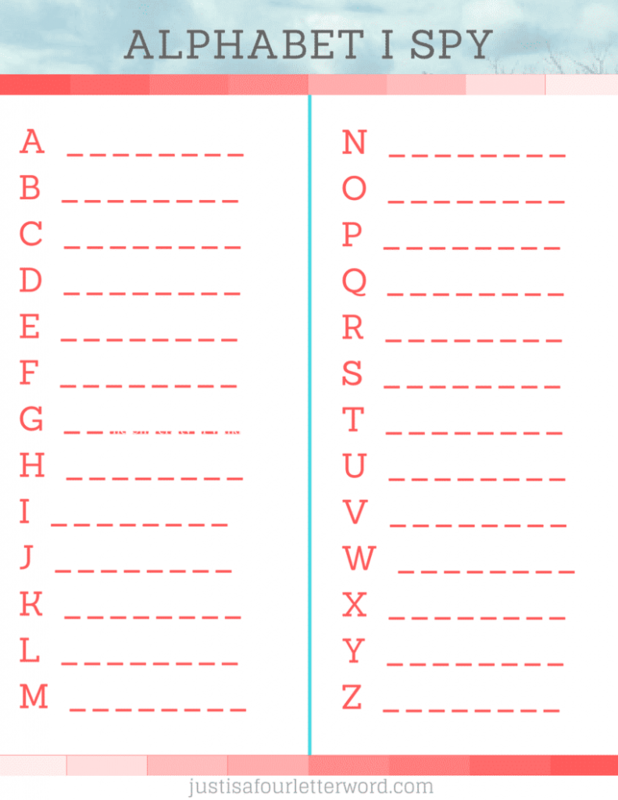 This year, I created a free Alphabet I Spy printable to have kids find words beginning with each letter and write them on the lines. Feel free to print more than one for a few rounds on your next trip. Want to add a challenge? No repeat words! Click image to open and print! 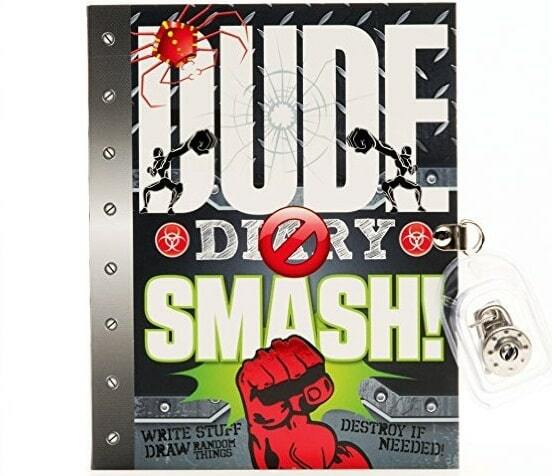 For another fun activity, we just discovered the Dude Diary series at the school book fair and it’s already a huge hit. This journal for kids has fun would you rather questions, fill-in-the-blank stories and other imagination boosting activities. If there are any empty pages left by the time we leave, I’m sure this book will be coming with us. 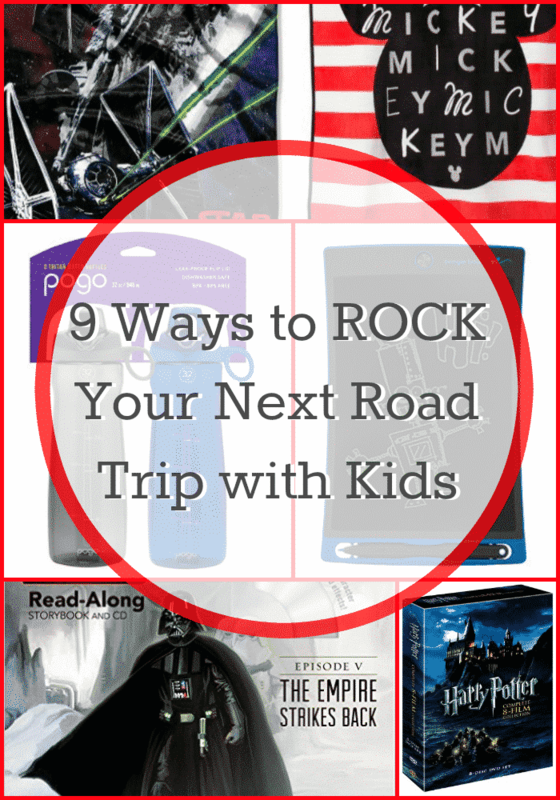 What are your go-to tips or activities for taking a road trip with kids? Share them in the comments below! Save this post for later or share with your friends! Thanks for reading and happy road-tripping! LOVE the felt Mr. Potato game. We are headed on a 13 hour trip to South America and will definitely be using some of these ideas. Wow! That sounds like an exciting trip! I’d love to hear how it went when you get back.